Sunset Beach - Premium Moving, Inc.Premium Moving, Inc. 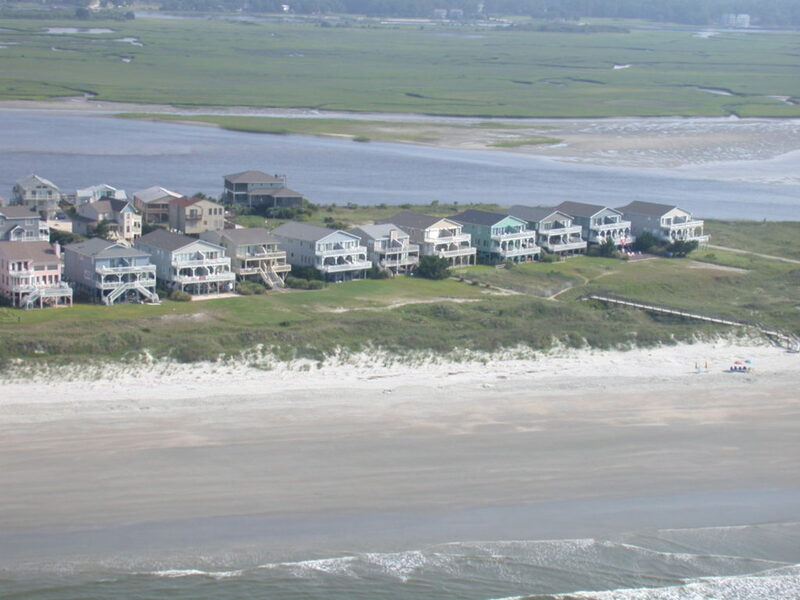 Premium Moving offers moving services to and from Sunset Beach, NC. The seaside town of Sunset Beach had its start in 1955 when the land it occupies was bought by a property developer. Development began in earnest with the completion of a bridge connecting the beach island to the mainland in 1958. Sunset Beach was incorporated as a town in 1963.